Catherine Spader is the author of the dark fantasy Wulfhedinn series. 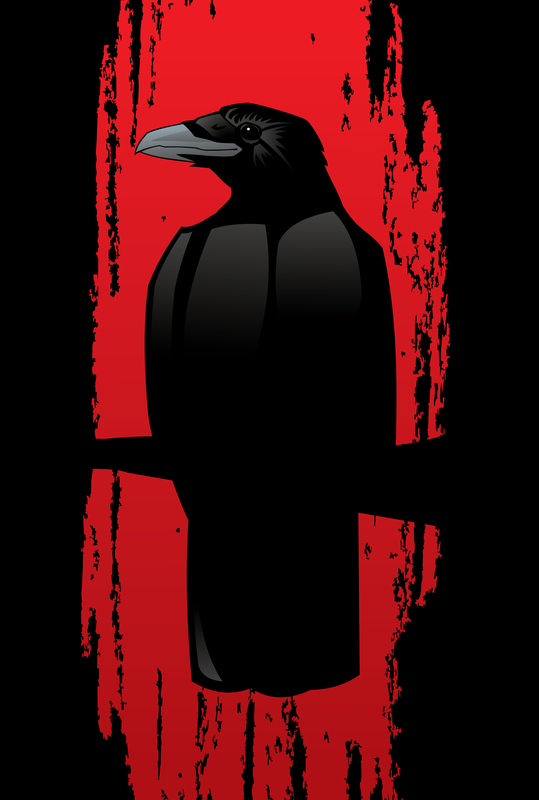 Her first novel, Feast of the Raven, won first and second place EVVY awards from the Colorado Independent Publishers Association. It has also received a starred review by BlueInk Review and was featured in Kirkus Reviews magazine. Book two, Return of the Wulfhedinn, was just released in August and has received high praise from BlueInk Review.Book two, Return of the Wulfhedinn, was just released in August and has been praised by BlueInk Review and Kirkus Reviews. Book three in the series will be published in 2018. Book three in the series will be published in 2018. Catherine is a registered nurse specializing in emergency and trauma care for twenty years. A high school dropout and runaway in the 70s, she eventually earned her nursing degree at Harper College, Palatine, Ill in 1985. Without formal education in writing or journalism, she obtained her first job as a medical writer and editor by submitting a heavily researched historical short story. Catherine has since published over 1000 medical and healthcare articles. She is also a developmental editor and speaker about trauma and illnesses for writers. Catherine has been obsessively reading, writing and researching since childhood and never stops questioning dogma, authority, and accepted truths. She continues her quest toblend history, lore, myth and imagination into dark stories of torment, rebellion, passion, and the triumph of the human spirit. Catherine is an avid ice hockey player, hiker, and trail runner. She loves traveling and exploring ghostly castles and sinister historic places with her husband Craig.